Vancouverites will line up 20 minutes before Toshi’s open, even in a downpour. You know they are regulars when they start counting how many people are ahead of them to see if they will make it in the first wave of clients (less than 30 seats). Toshi’s will not seat you if your party is not all there. Once we saw a couple who waited for their friends and finally decided to eat without them as the last table of the first wave remained. We finished eating, paid, and left while they were the last to stare hungrily at the food all around them. 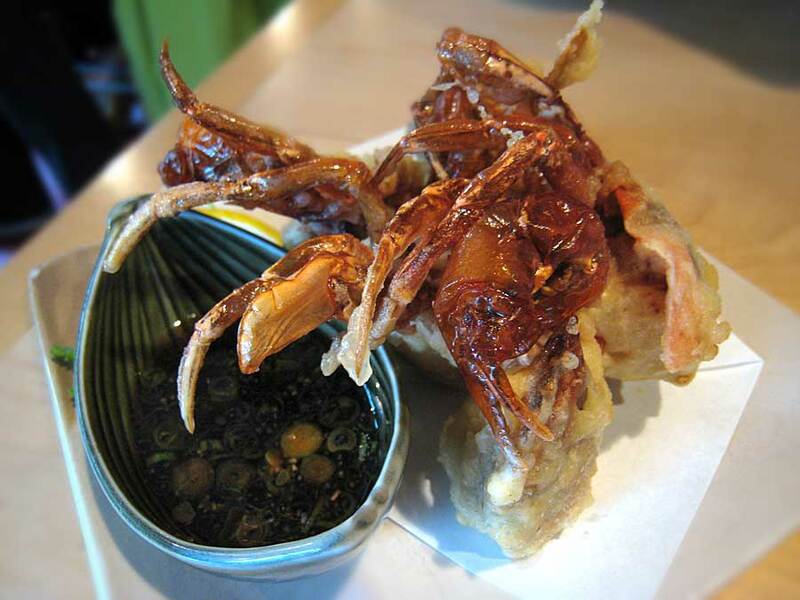 This is our first time trying the deep fried spider crab – two thumbs up! Or should I say down into the vinegar dressing with chives. 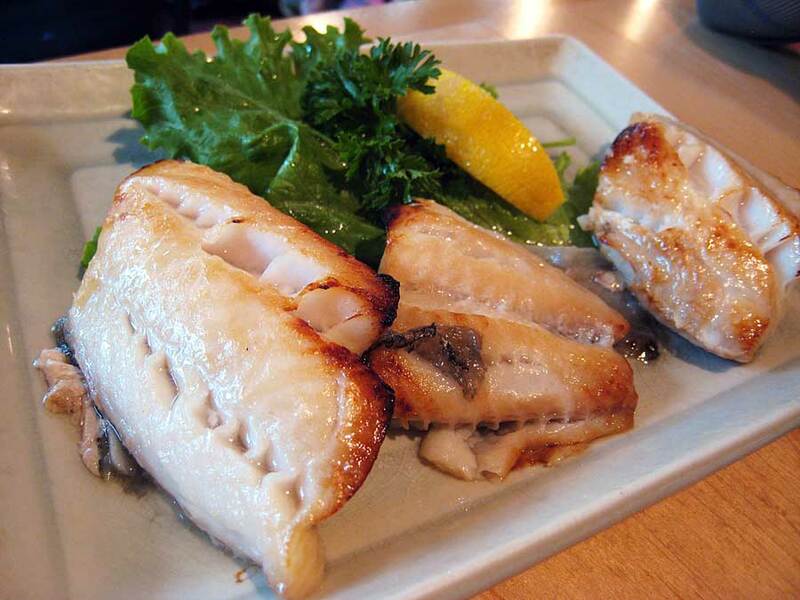 Broiled black cod with miso is my weakness. No matter how many high end Western style restaurants offer it, I’ve never had it come close to the silky smooth texture of Toshi’s. Is it the cut? The preparation? 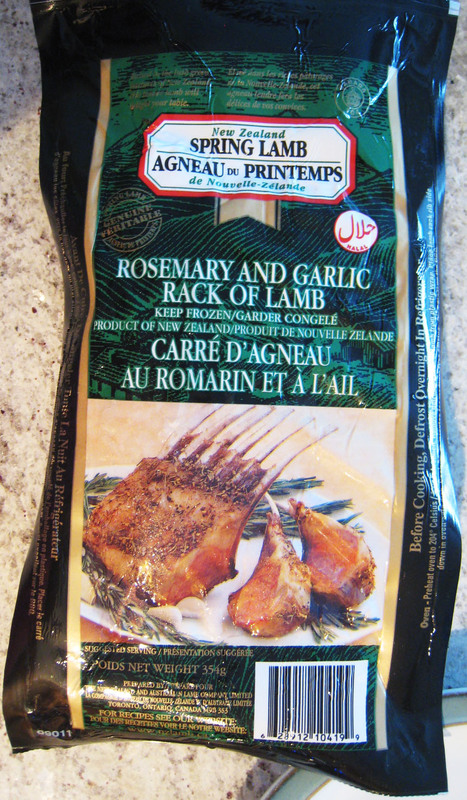 If I were at home, I’d pour the remaining broiled juices on top of a bowl of rice and eat it happily. 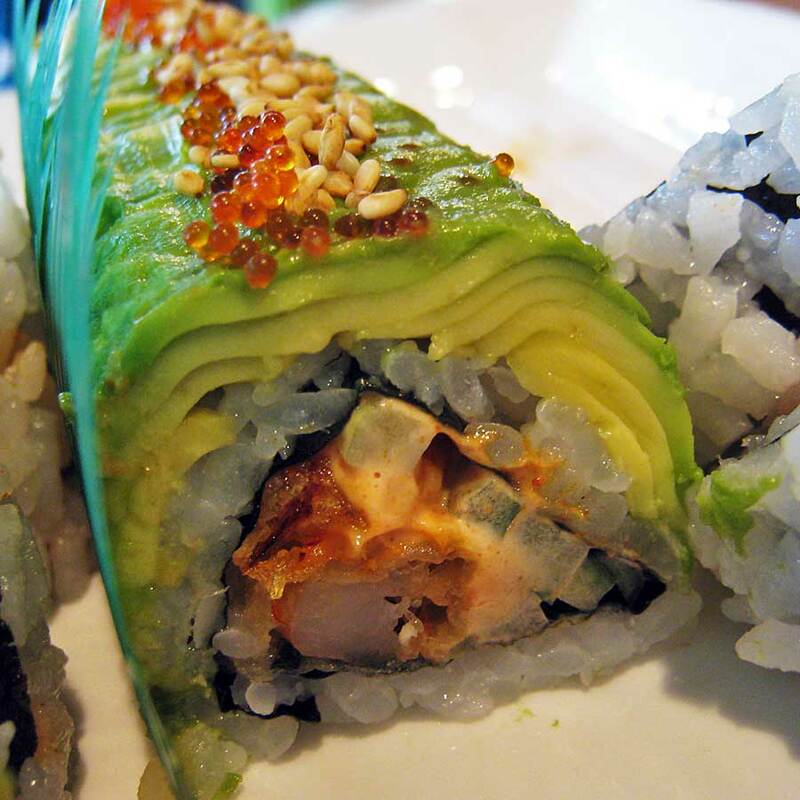 The Spicy Combo rolls are on either side of the House Roll and are not that spicy but the chopped scallop is very fresh. 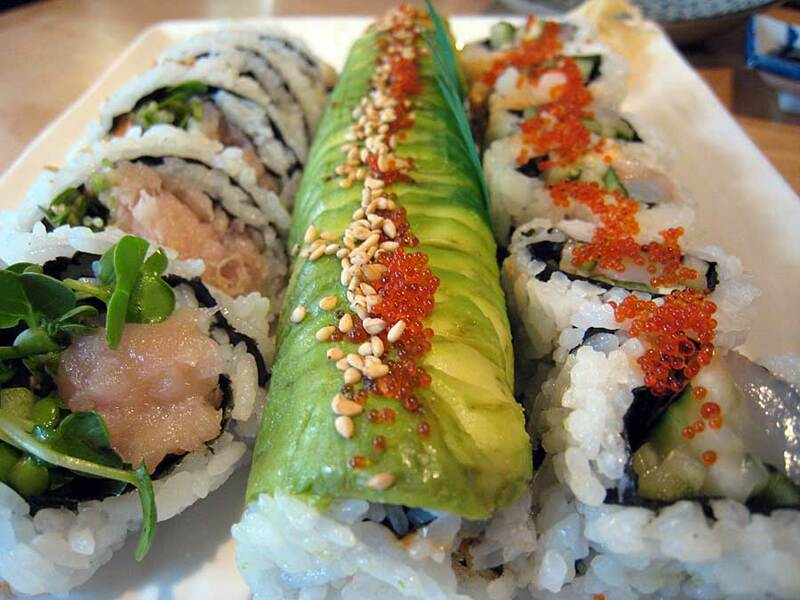 The House Roll has a sprinkling of roasted sesame seeds that bring out the nuttiness of perfectly ripened avocados. I’ve added a close up so you can see the prawn tempura tucked inside.